Scrawl is a place to put those little notes you need for just a minute and then never want to see again. Where did you park the car? What's the ten-digit code to disarm the bomb? What gate do you need to meet your mother at? 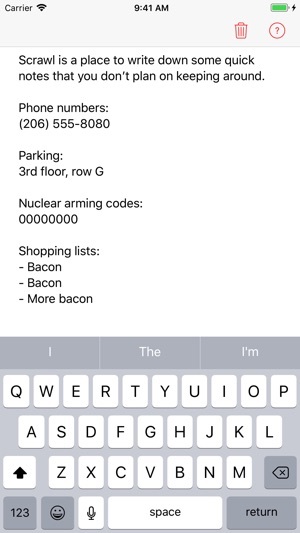 Scrawl gives you a small space to write these notes, then helps you access them again quickly. You don't even need to open the app again! - Includes a widget that can be added to your lock screen and Notification Center. 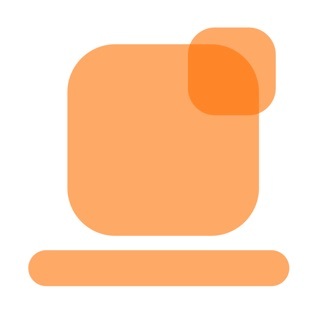 - Displays notes when you 3D Touch the app icon. 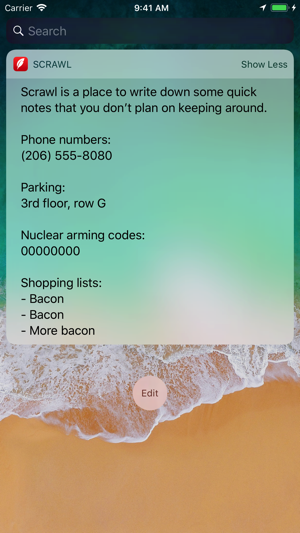 - Notes can be added and read back via Siri on iOS 11. Scrawl isn't a complicated app. It's not even a particularly good app. It's just a place to put some text for a bit, and then look at it later. If that doesn't sell you on it, you probably don't want it. But if it _does_ sell you on it: good news! It's free! I'm not even going to sell your information to pay for it! Act quick to take advantage of this unlimited-time offer! A long time ago in this very App Store, now lost to the mists of time, there was an app update. A very small app update to a very small app. Version 1.0.4 of Scrawl, the villagers called it. In that update, there was a feature. This feature was a pleasant feature. This feature helped the villagers, easing their neck pain by shortening the width of text on large devices. But hidden inside that feature was something lurking: a bug. And not just any bug. A user interface bug, who liked to hide text from the villagers. Now this bug, he was a clever bug. He knew that in order to continue his tricks, he had to hide from the app developer, who benevolently ruled the village and wouldn't stand for bugs disturbing his favorite villagers. So he hid somewhere the app developer wouldn't find him. He hid in the devices marked Plus, which the developer never used (#SEforlife). This bug, he likely spent time tricking a number of the villagers, hiding their text whenever they rotated their devices. But all the villagers stayed silent, not wanting to anger the bug further. But one day, the bug crossed the wrong person. A nameless hero discovered the bug's hiding spot and promptly wrote a letter to the developer, giving up all the secrets of the bug and his tricks. Immediately (well, three weeks later), the developer struck forth! The developer delved deep into the feature, found the evil bug, and booted him right out of the village! And then everyone lived happily ever after, probably. Useful. Surprised this isn’t a native iOS app. Thanks! This feels like a nice addition to my knowledge prosthetic system, for ephemeral short term notes. I'd say it sits in-between my massive todo list and trusting Siri. Thanks! 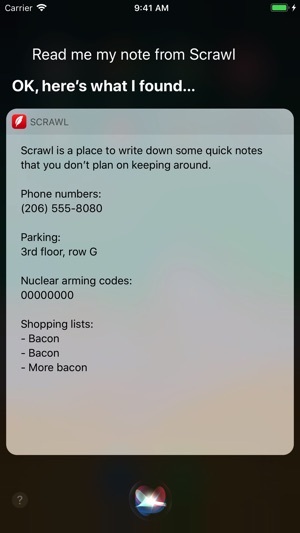 Good to hear that Scrawl fits in your existing system.